So we've had a week now with the SNES Mini, and while it's a delightful nostalgia trip, we can't help but be severely disappointed that there's not more to it than the 21 games that are on the console. It's not that there's anything wrong with the game line-up, it's just that this is one of the best consoles ever made, and we all have our favourites, many of which are not on the console. 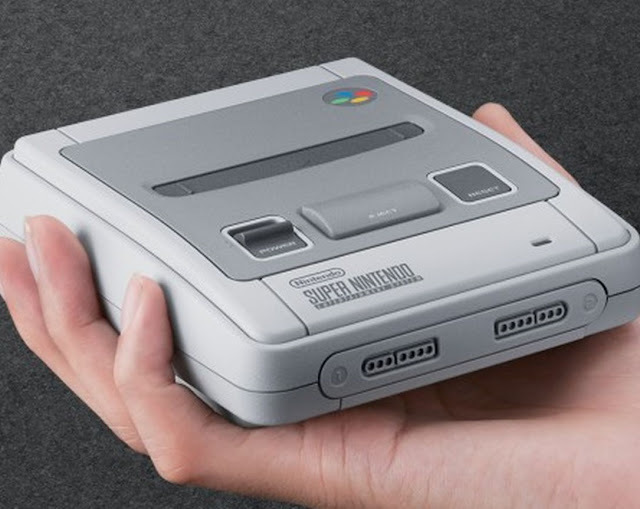 Related reading: Why the SNES Mini is both a delight and a disappointment. Let's not beat about the bush here: it's an insult that this, the greatest JRPG ever in the estimation of many genre fans, is not on the console. 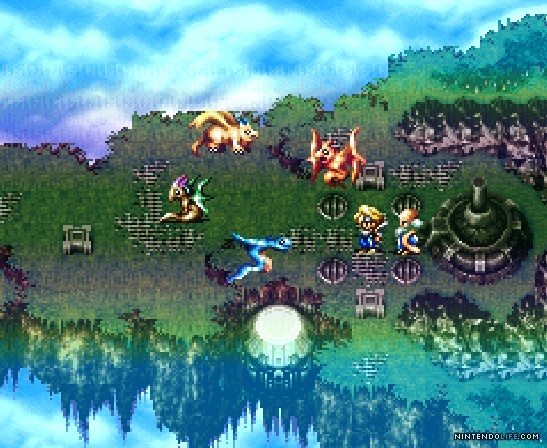 One can assume that's the case because Square Enix and Nintendo plan to sell it to us, yet again, as a SNES classic on the Nintendo Switch, but any nostalgic console designed specifically to remind people of the golden years of Nintendo, where there wasn't even any genuine competition (sorry, SEGA), really needs to have Chrono Trigger. 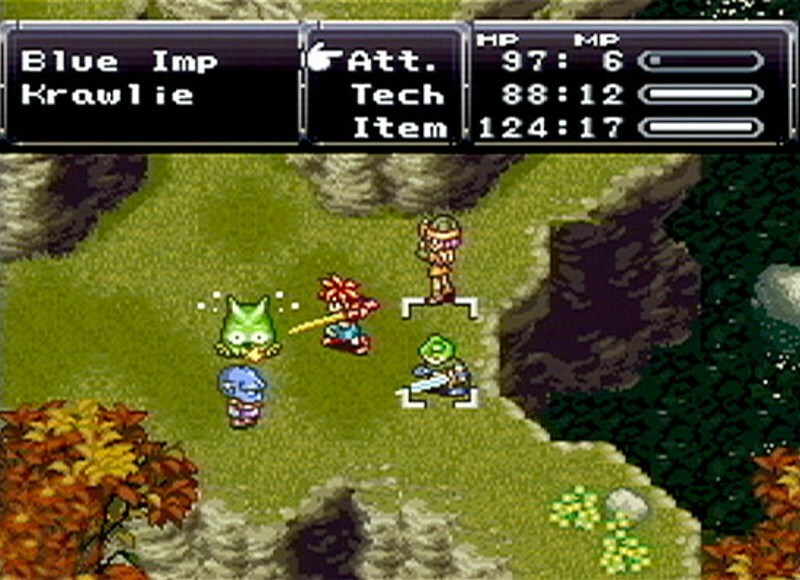 The JRPGs that are on the SNES Classic are wonderful, but without this one, the line-up is lacking. Final Fantasy VI, or Final Fantasy III as it was known back in the SNES era, is on the SNES Classic, and it is indeed a classic that deserves to be on there. 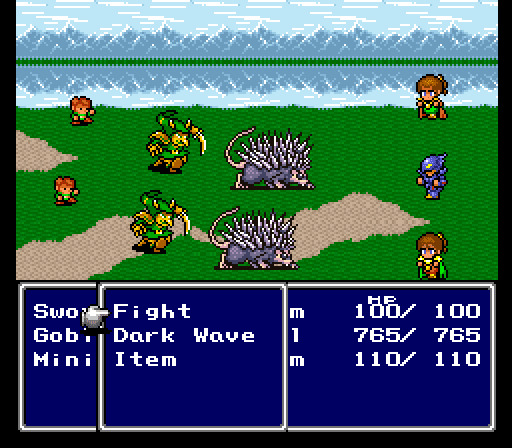 But Final Fantasy IV - or Final Fantasy II, back in the day - was also a powerful, classic JRPG that introduced so many people to the world's most beloved JRPG franchise. For anyone who didn't own a NES, or didn't own the very first Final Fantasy, this was the first opportunity they had to get into the franchise, and genre, and really, the game deserves a place on the console's lineup as the first genuine mainstream JRPG for so many of us in the west. This one is more niche, admittedly, but Ogre Battle is so damned good that it deserves a place among the SNES' very finest games. A breathtaking, intelligent, entertaining mix of JRPG-style storytelling and character development, and RTS-style action and strategy, Ogre Battle was the perfect fusion of two very different genres, and it's a fusion that, to this day, remains really quite niche and obscure. When you look back at the SNES' library, it's hard to look past this one as the perfect example of a game that was not only quality but showed the sheer variety of the SNES' library at a time where there were nowhere near as many games produced as we enjoy today. The SNES Mini has a couple of Mario platformers on it - and indeed it has arguably the best two 2D platformers of all time in Super Mario World and Yoshi's Island. But I'll tell you a story; when my brothers and I got a shiny SNES for a Christmas present - the combined Christmas present for all three of us - there was a pack in game in it. 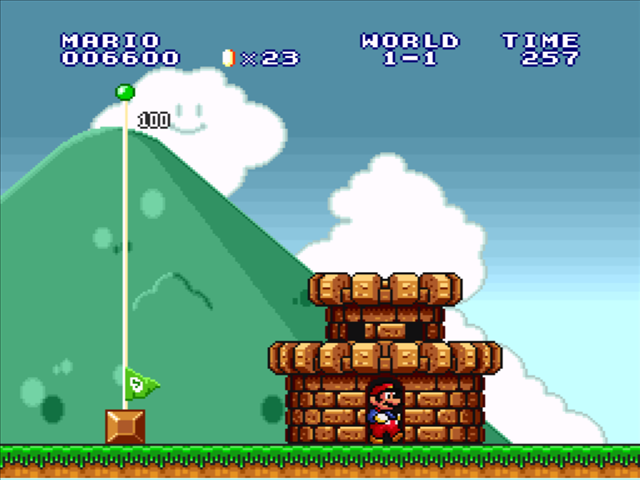 Super Mario All Stars. A compilation of the first three Super Mario Bros games, remastered with 16-bit graphics, and the Japan-only, ultra-hard, The Lost Levels thrown in for good measure. We ruined that cartridge, we played it so much, and I honestly can't believe that this wasn't an immediate inclusion on the SNES Mini. For me, there is no game more synonymous with the console than this one. Nintendo really doesn't respect its Pilot Wings franchise. Despite producing two games of utter brilliance on the SNES and then the Nintendo 64, the company has since let this franchise fade into obscurity, aside from a truly lousy 3DS launch title. 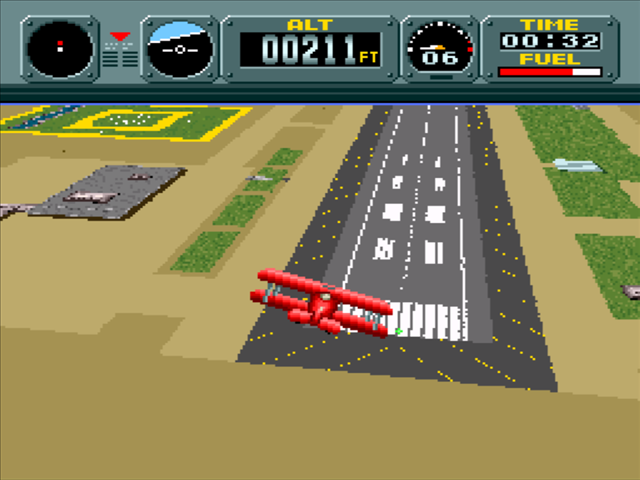 Pilot Wings deserves respect, particularly the SNES versions which, alongside Super Mario Kart, F-Zero and Star Fox (all of which are on the SNES Mini), was one of the best examples of the specialised rendering technology that allowed the SNES to emulate 3D spaces. 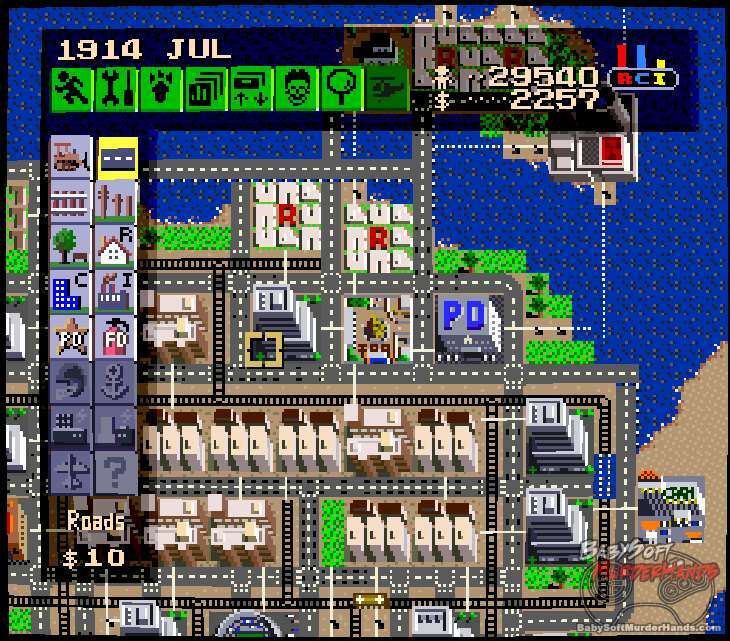 Even before EA butchered the franchise, and made us wistful for the "good old days" of the Sim City franchise, Nintendo still had the best Sim City game ever made, exclusive to the SNES. This game had all kinds of Nintendo trappings, character and personality, making the building of each city such a rewarding process that it was impossible to actually stop. And the soundtrack is one of the under-appreciated masterpieces of the 16-bit era. I honestly can't believe that this game wasn't in the collection. 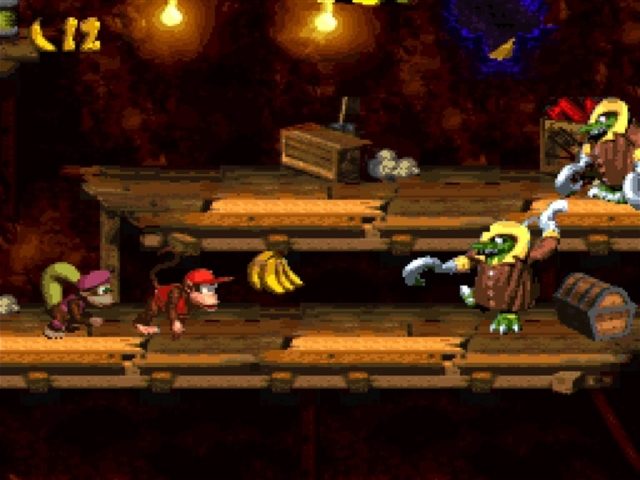 The first Donkey Kong Country is indeed on the SNES Mini, and it's a classic, so I'm glad it's there. But what about the second, which most people would agree is, by far, the superior game? Diddy Kong's Quest had more memorable levels, ally characters (A SPIDER WITH SNEAKERS), and a pirate theme that was so, so appealing. And what about the third game? Sure, it wasn't as good as the other two, but having the full trilogy together as a collection just makes sense, right? Illusion of Gaia is another classic SNES JRPG that really deserves a second look. It's not the most well known game in the SNES' library, perhaps, but it's one of those games that you really should play, simply to say that you have played it. 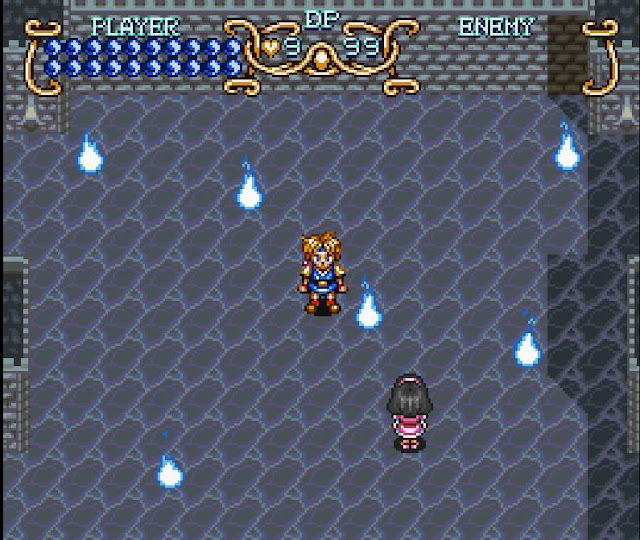 This is an action RPG, which notably the SNES Mini is lacking in its lineup beyond Secret of Mana (which you can't play at full functionality because it was designed for three people anyway), so it would have helped to have a second game backing that one up. One with full functionality. 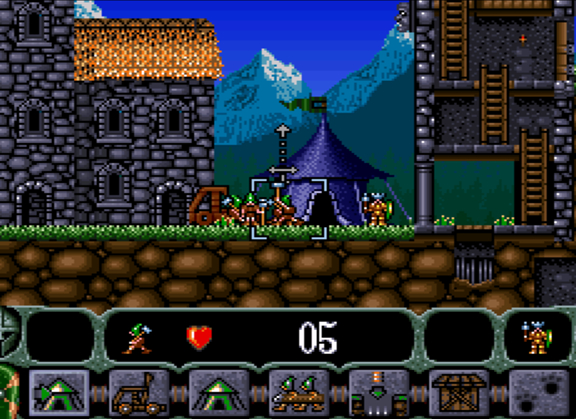 On to the most obscure game on our little list, King Arthur's World is actually one I've written about in the past, because, of all the SNES games ever released, this is the one that has stuck with me the most over the years. It's charming, clever, and offers unique gameplay - indeed gameplay I've been itching to see recreated by someone, somewhere, in the years since. But no developer has quite managed it, so I would have been so happy to see this game on my SNES Mini. I'm putting this game on the list, despite having never played it, for a very good reason - it has an incredible reputation. 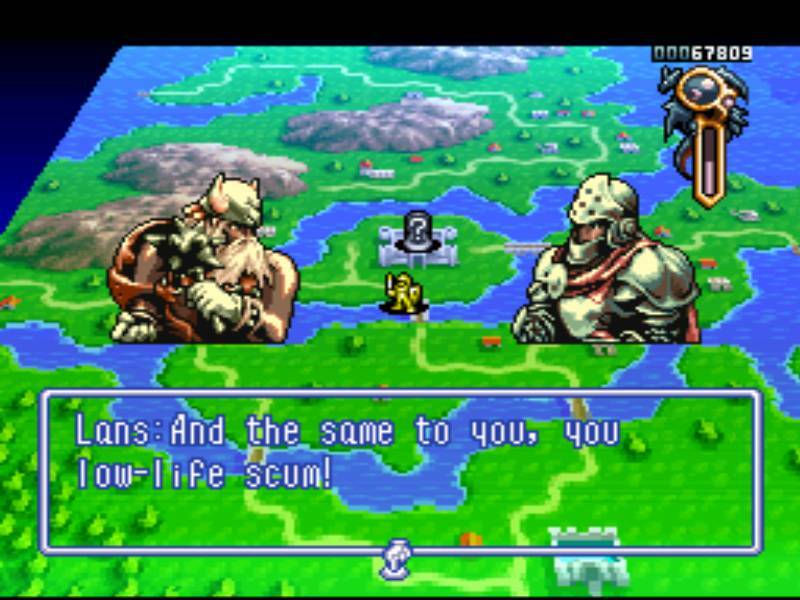 Bahamut Lagoon was only ever released in Japan, see, which means we've never been able to play an official translation of it in English. While that might make it sound like an unlikely candidate for a release on the SNES Mini, consider that Nintendo managed to get Star Fox 2, a completely unreleased game, on there. I see no reason that a first translation of a classic game would have been any more difficult than that.